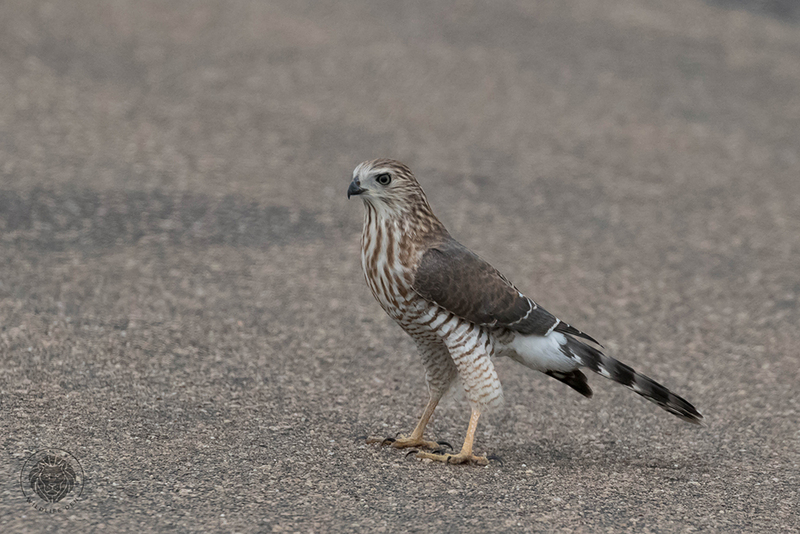 The Gabar Goshawk (Afrikaans name Kleinsingvalk) is a versatile predator which hunts from a hidden perch,swooping down onto birds. They also steal chicks from weaver nests. Normally found in Acacia woodland areas.